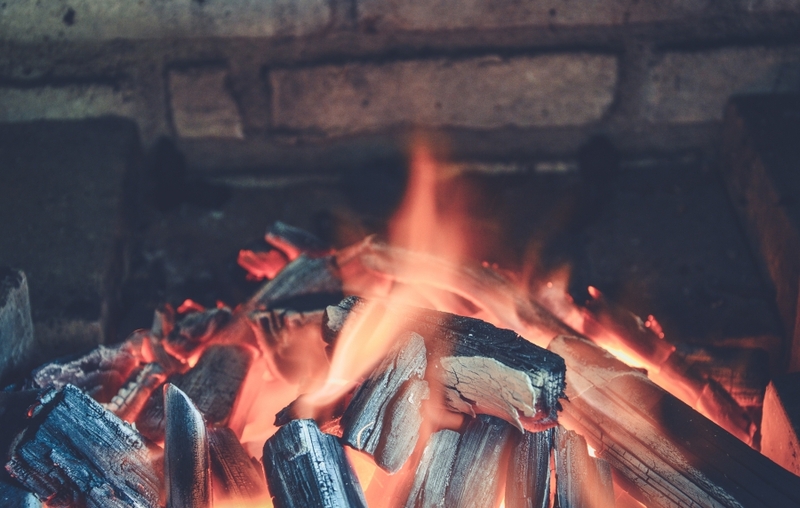 Your furnace is instrumental for your survival in these harsh and windy Chicago winters—it might just be the only thing that will keep your toes from turning into icicles. 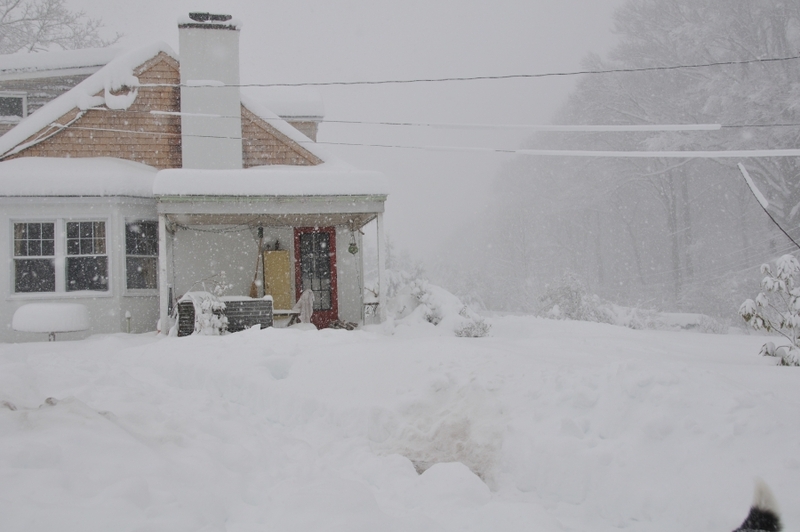 But the moment you truly need your furnace is usually the moment that it breaks down. 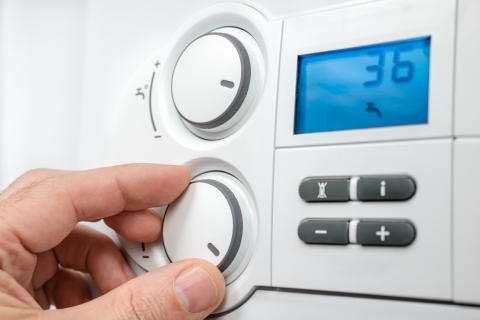 So what is most likely to go wrong with your furnace? In this blog, the Chicago HVAC team at Aircor will take a look at the most common furnace problems during the winter season. 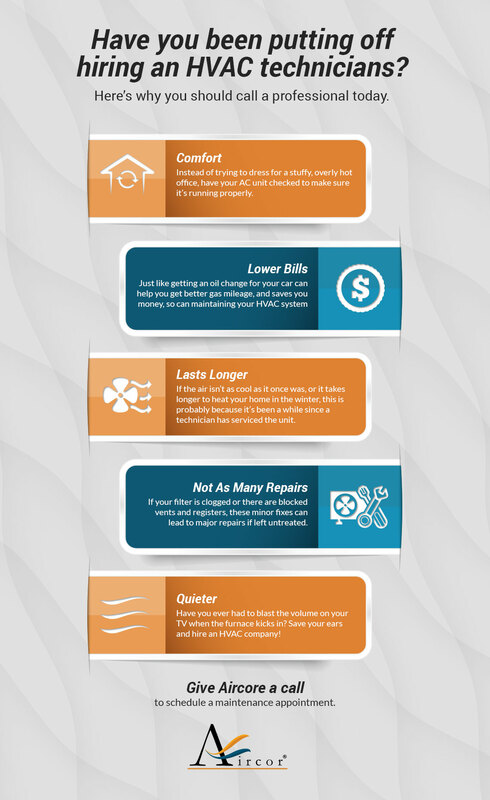 Keep these problems in mind so you know exactly when to call your HVAC service team! It’s a problem, alright. A sudden loss of heat in your home is obviously a huge issue in the winter months, and it can be caused by a variety of malfunctions: a loss of power to your furnace, a pilot light or ignition system failure, or a blown fuse, for example. 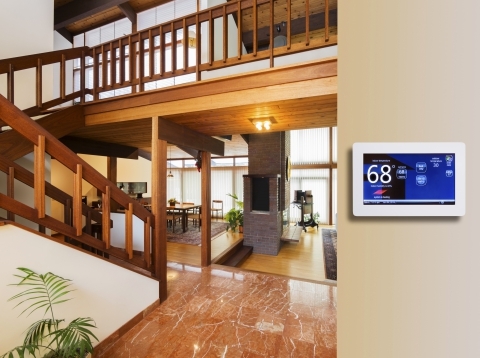 A loss of heat could also be caused by a lack of communication or a miscommunication with the thermostat, which can trick your furnace into thinking the heat is supposed to be off when it’s supposed to be one. Whatever the case, a loss of heat defeats the purpose of a heater—call your local furnace repair team to get your things sorted out. Your furnace cycles all the time—that’s how it saves energy and maintains the desired temperature within your home. However, your furnace can cycle too much and too often due to clogged air filters or thermostat problems, which can make make your home way too hot or not hot enough. Plus, too much cycling can put strain on the components of your furnace, leading to component damage. 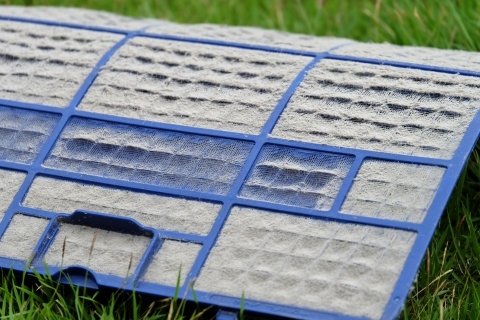 Replacing your clogged air filters should be your first course of action if you’re dealing with frequent and repeated cycling—but if that doesn’t solve the problem, it’s time to call the furnace maintenance professionals. You walk into your kitchen, and it’s hotter than a billy goat with a blowtorch—but when you walk into your bedroom, it’s colder than a polar bear’s toenails. What gives? 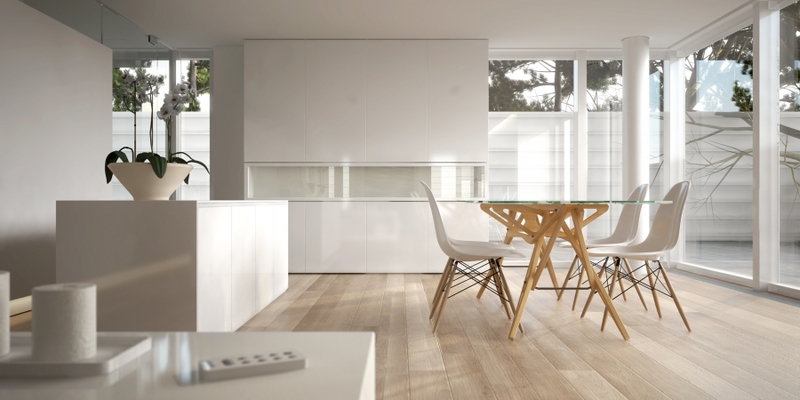 One of the most common heating problems during the winter is inconsistent room temperatures—an issue that is usually caused by air leaks and poor insulation throughout the home. Seams that allow cold air in also let warm air out, which could be the reason you’re feeling varying temperatures from room to room. To fix this problem, using caulking solution to seal up seams and prevent air from entering or leaving your house, and make sure your doors are properly aligned and sealed with weatherstripping so you’re not letting all of that HVAC air out of your home. If your home is seaworthy, but you’re still dealing with inconsistent temperatures from room to room, you probably have a vent issue on your hands. Call the heating repair team in your area so they can take a look. Furnaces will always make a little bit of noise—that’s just what moving parts of machinery do. However, if your furnace is making unusual noises aside from the normal hum, such as rattles, whistles, or loud banging, it could be a sign of a problem with your furnace. 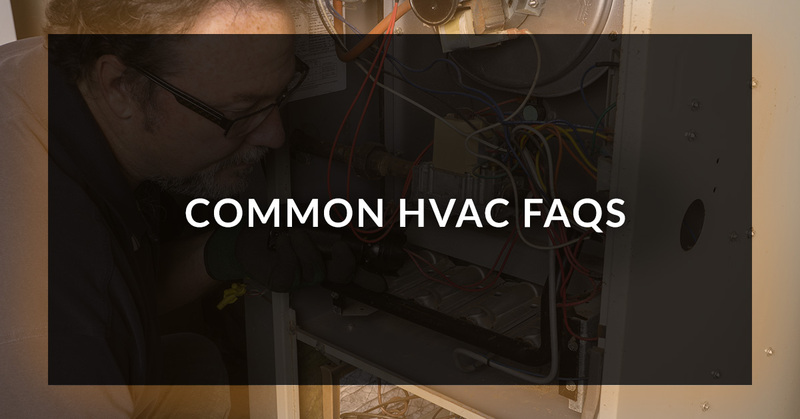 There are approximately 7849349672 reasons why your furnace could be making strange noises, including broken or faulty components, clogged air filters, thermostat issues, or ignition and pilot light fails, to name a few—have a heater maintenance crew check things out to find the real reason your heater is being so loud. Carbon monoxide development is a fairly common problem with furnaces—and it’s also a deadly problem. When cracks develop near the heat exchange of your furnace, carbon monoxide leaks out—and this colorless, odorless, and tasteless gas can only be detected with a carbon monoxide detector once it enters your home. Cracks usually develop after 10 to 15 years of furnace use—it’s important to have a heater service technician inspect your furnace every year so you can avoid potentially fatal consequences. Homeowners are often unsure about whether it’s time to repair or replace their furnace—and ultimately, it’s up to a furnace maintenance professional to make that call. That’s where Aircor can help. 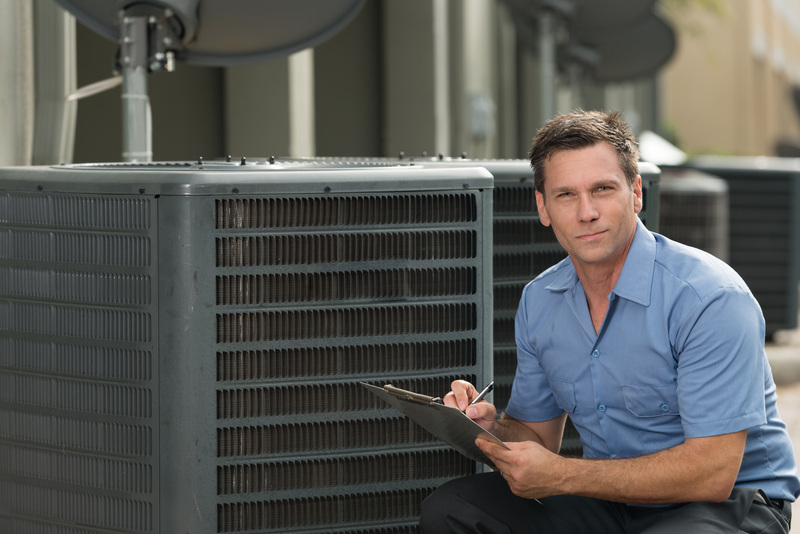 Our furnace technicians can install, repair, and replace furnaces and make sure your air is warm, clean, and safe. Schedule an appointment with us today!